Our experienced removal staff and fleet of purpose designed removal vans are all equipped with the specialist equipment required to ensure that your removal will run smoothly. 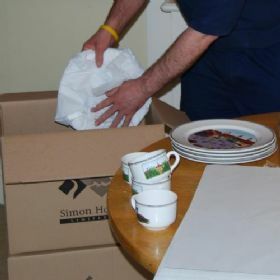 Simon Hall Ltd has many years of experience in the domestic removals business and can offer their clients a comprehensive list of services. Our uniformed team will bring a wealth of experience and knowledge to your removal. 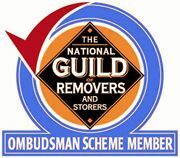 A commitment to staff training and monitoring enables us to provide a professional, reliable and hassle free removal service. Simon Hall operates a no smoking policy whilst on customer sites. Let us take the stress out of moving by undertaking a professional packing service for you. We can tailor this service to pack glass and breakables only or to include all non breakable items. For a move to just across the road or as far away as the Outer Hebrides, we have the ability to accommodate all your needs. 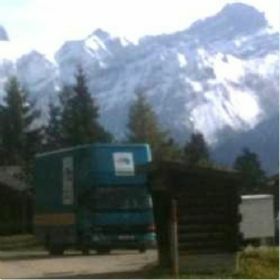 For peace of mind whilst your goods are in transit, we can offer comprehensive insurance cover. 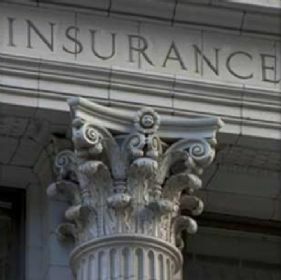 You can select from our 'All Risk' or 'Loss Only' policies underwritten by Lloyds of London. Store your goods in private containers for the long or short term. Each container is personal to you and holds approx 250 cubic feet. Containers can be stored for any length of time from 1 week and up. We offer a specialist 'export specification' wrap service for goods of high value. Each item is professionally wrapped at our facility in Willersey prior to been loaded into a container. Opening in April 2011. Simon Hall Limited will offer self storage facilities with secure 24hour access for domestic and business users..The Storage units based at our Willersey,Broadway site will vary in size from 16 to 150 square feet. Each room will have the option of indivdual door alarms set by the customers own code. 10-12th floor (subject to site survey). Whether it's an upright or consert grand from the 1st floor or the 40th floor around the corner or around the globe, we have the experience and equipment to move your piano! Simon Hall Limited have a variety of removal vans ranging from small 3.5T luton vans up to 27 tonne road trains enabling us to undertake removals from a one bedroom maisonette to a large county home. A Key part of our business is being able to provide a high quality service to Antique and Fine Art dealers who require their goods to be transported, either to individual customers, exhibitions or other locations within the country. Opened in July 2011. Simon Hall Limited now offers self storage facilities with secure 24hour access for domestic and business users..The Storage units based at our Willersey,Broadway site vary in size from 16 to 150 square feet. Each room has the option of indivdual "redcare" door alarms set by the customers own code.The entire site is protected by monitored Redcare intruder alarms, and CCTV . The golden chandelier symbol displayed, is the sign of membership of LAPADA, the Association of Art & Antiques Dealers. Since its inception in 1974, LAPADA's membership has grown to over 600 members making it the largest association of professional art and antiques dealers in the United Kingdom. Although the majority of its membership is UK based, LAPADA also currently has 50 members in 16 other countries.